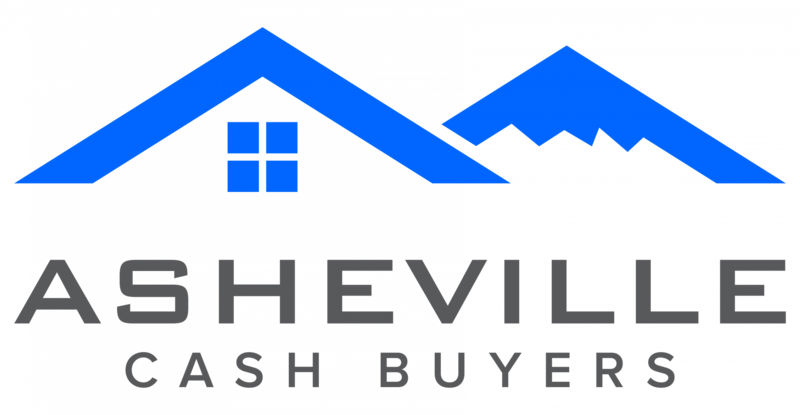 If you own real estate in the Asheville or are planning on buying in the future, it is important to find the right contractors for the job. In our latest post, we will give you some tips on what to look for and what to avoid when hiring contractors in the Asheville area. Before signing a contract or committing to hire any construction professional for work on your Asheville property, it important to have answers to some very important questions. For example, and they properly licensed and insured? Will they be handling the permit process, pulling permits for all aspects of the job? What will the payment schedule look like? How will change orders be handled? While there are a number of other things you will likely want to ask, knowing these fundamental answers will help you avoid any surprises down the road. Ask all the questions you need to before hiring someone. If they are reluctant to answer or don’t have time to provide thorough answers, it might be a sign that they aren’t doing business at the level you deserve. The companies you are considering for the job should be able to provide you with references from past clients. But don’t stop there. Utilize social media and the internet to publically ask your questions. Look for neighborhood forums where you can ask about the company to your entire local community. Here you are likely to get more honest opinions as opposed to the 5 top references the contractor provides to you themselves. You can also bring your questions to your local real estate and investment groups. At least one of your fellow investors is likely to have experience working with the contractor in question. You will also be able to learn who they use for their projects, providing you with a strong pool of potential contractors for your construction job in Asheville. When working with a local Asheville contractor, or any business professional for that matter, it is important to look out for the little things. Do they call back when they say they will? Do things change out of nowhere? Are they respectful of their other client’s privacy and information? Your contractor needs to have a strong work ethic and be able to deliver when they say they will. The projects need to be completed with high craftsmanship standards. If someone isn’t answering when they say they will, isn’t easily accessible for questions, and doesn’t follow through with the small things, you are at a much higher risk to have problems with the big things. Before hiring a contractor for your Asheville investment property, it is important to take the time to do your homework. Time spent doing this is nothing compared to the time and money you could lose by hiring the wrong people for the job. All too often, investors see their profits eaten away by bad repair work. This can be avoided by some research ahead of time.